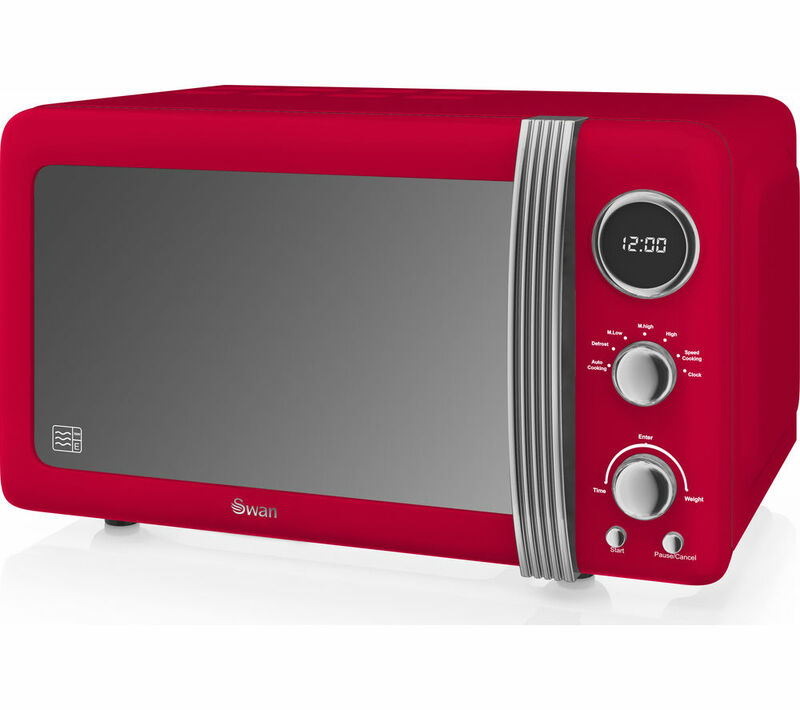 "Exerlent colour and a great microwave for its size but low on power "
"Love the look of this Microwave. My son loves the way the door opens!!?? It looks really sleek. The bright white LED internal lighting looks really classy. Cooks as it should - real quality feel to it." "Flat bed microwaves are new to us - we bought it to cook grandchildren toddler meals rm frozen and steam our veggies. Does all of it with speed and and is very easy to operate. Much better than fiddly rotating platens." "Lovely pop of colour in the kitchen, great functionality! " 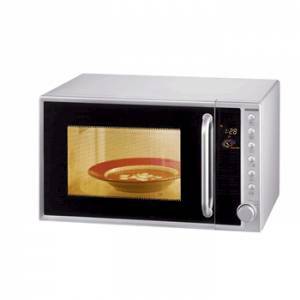 "Easy to use simple microwave that anyone can install. The set up is straight forward and not too many buttons as to cause confusion. Recommended and comes in two colour ways for choice. " "DELIVERED ON TIME,VERY EFFICIENT. THE MICROWAVE OVEN LOOKS GOOD AND IS EASY TO USE." Bought this microwave for my daughter and she tells me it is big enough for all her needs, simple to use and looks absolutely stunning in her kitchen. 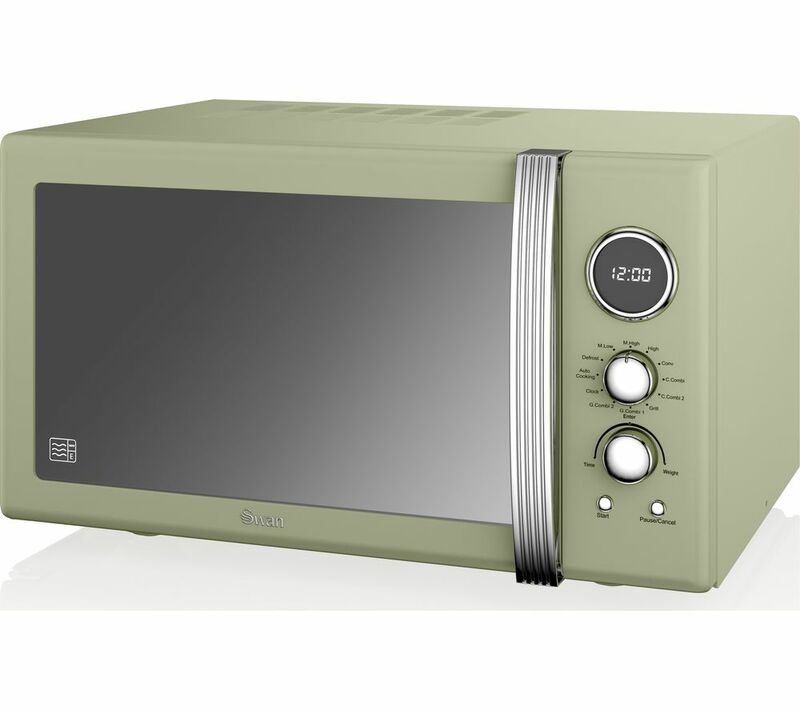 "I have had four microwaves in 33 years and this is, so far the best I have bought. 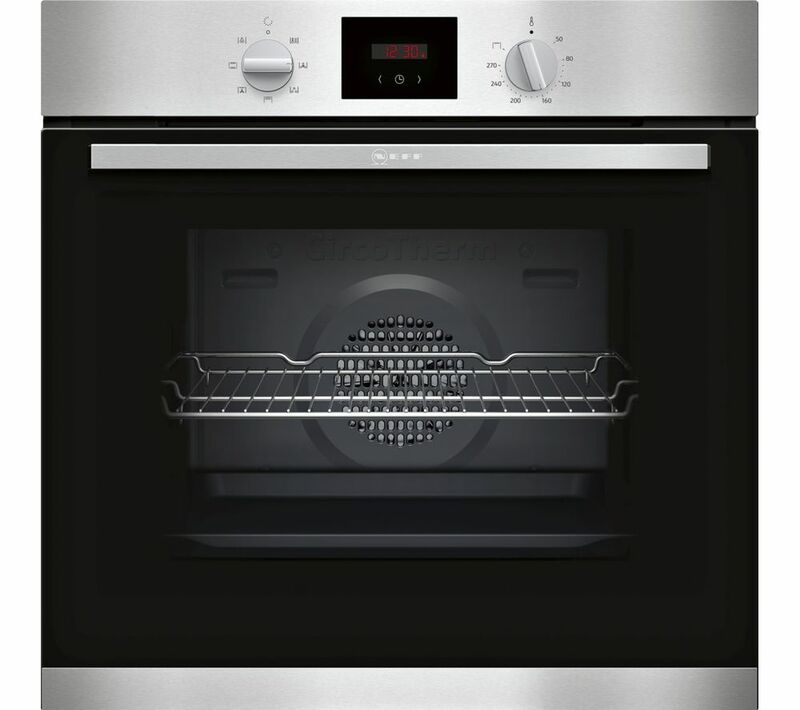 It cooks everything so well, is easy to use, quite quiet and looks really good. I would definitely recommend this to others." This is a great looking product! The retro fifties style ambience created gives warmth to the kitchen. It works great too with a powerful microwave output and a conventional grill for that extra bit of browning. All in all highly recommendable! Microwave is exactly what we needed to for our new large plates. Unit is fairly big compared to our previous microwave however this was necessary to house large plates. Fits in with other cream appliances and is very easy to use. Perfect match and packed perfectly. It arrived timely and intact. A perfect replacement. We're back up and nuking leftovers.